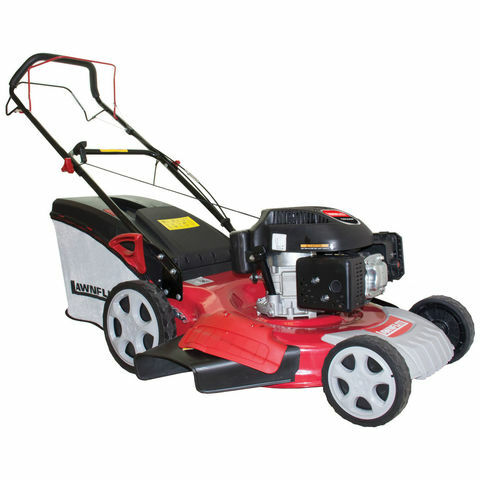 The CR53SP is self-propelled lawnmower featuring a 53cm / 21” cutting width and a 2-in-1 system offering a selection of grass clipping disposal. 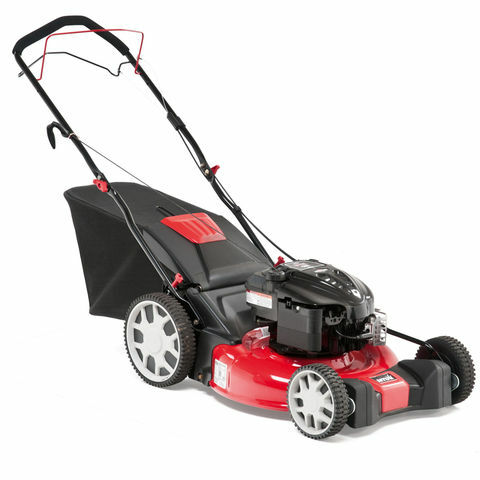 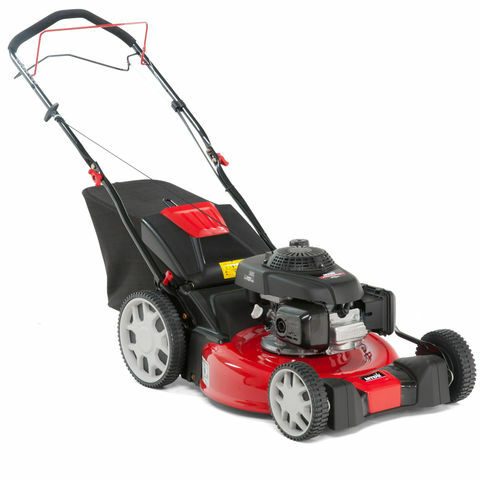 The self-propelled models make light work of cutting larger lawns at a comfortable 3.6km/h and the large 60 litre grass bags have an integrated bag full indicator. 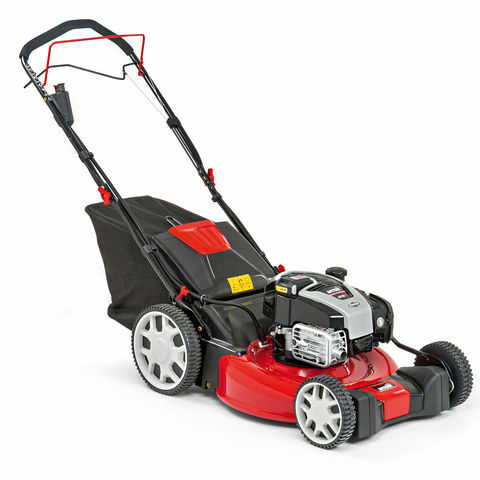 The 4-in-1 system allows you to discharge the grass clippings out of the back, collect the grass clippings in the grass bag, discharge the clippings out of the side or mulch the grass clippings using the mulching kit.